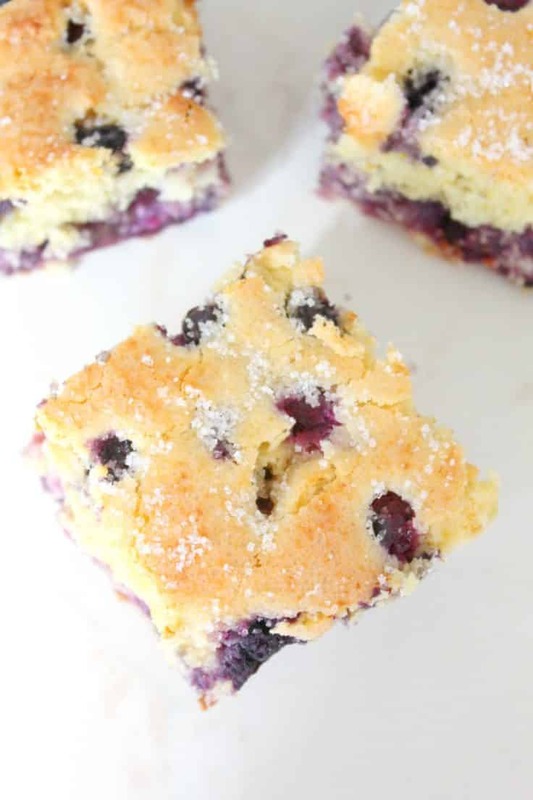 Light and fluffy Blueberry Buttermilk Cake, a lip-smaking way to start your day or a melt in your mouth snack to nibble on when the sweet cravings hit! Do you ever wake up craving cake for breakfast? No, just me? Than you’re in the wrong place, my friend. 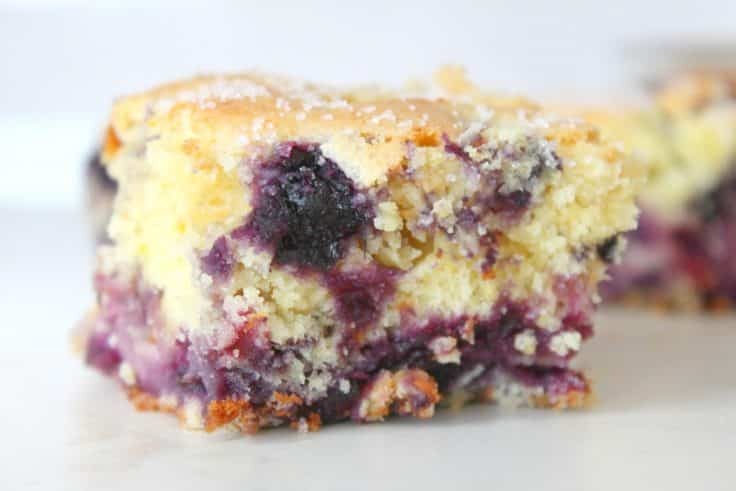 Cause only crazies like me can totally understand how gulping down this insanely delicious blueberry buttermilk cake at breakfast is simply the right thing to do! 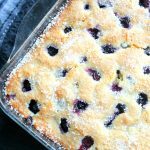 I love the blueberries addition, so summery and refreshing but the buttermilk is pure magic, I tell ya’! No other ingredient makes a cake this fluff and airy, just like a cloud and not any cloud, a cloud from heaven! And have you ever tried mixing blueberries, coconut flakes, lemon and orange zest? 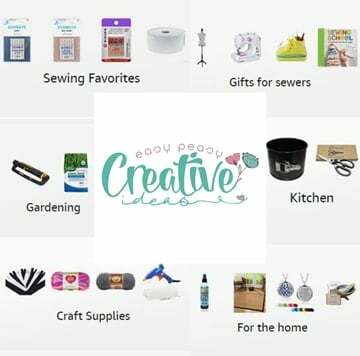 Ah-mazing!! This cake is packed full of flavors and is literally melting in your mouth from the very first bite to the last (which will probably stop at about a thousand). 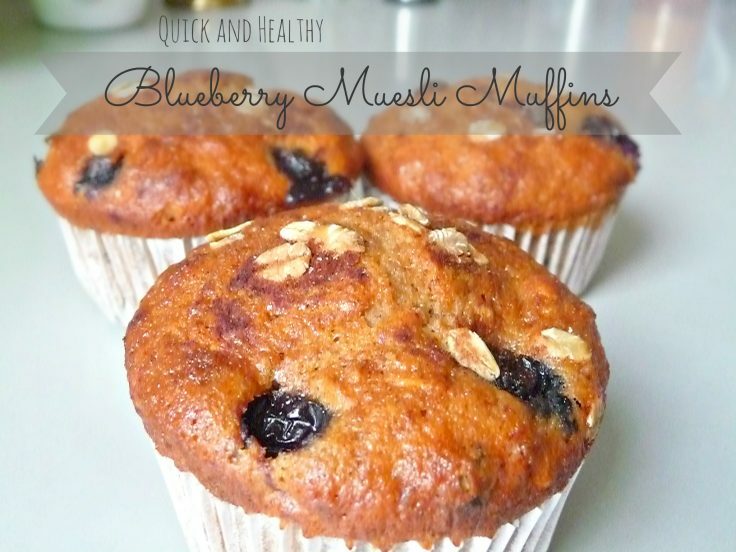 This blueberry buttermilk is my newest addiction and I think it pairs perfectly with my morning coffee or a glass of milk. 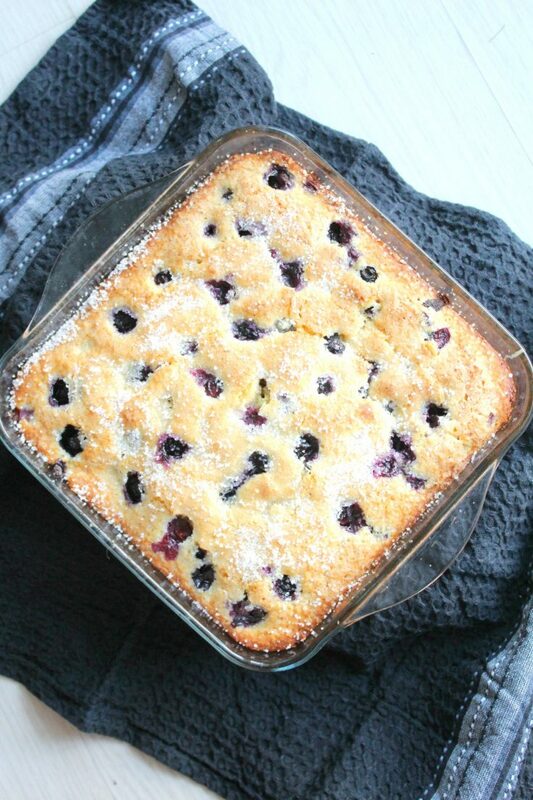 Great summer recipe that could easily pass as a breakfast or dessert (or both, I wont judge!). Just make this once and I guarantee you it’s going to be hard to stop at just one, you’ll want to make this recipe over and over again! Preheat the oven to 350 F = 180 C.
Cream butter with powdered sugar until light and fluffy. Cream thoroughly, this is an important to make your cake fluffy. Add in the orange and lemon zest and mix until incorporated. Add coconut flakes and mix until combined. 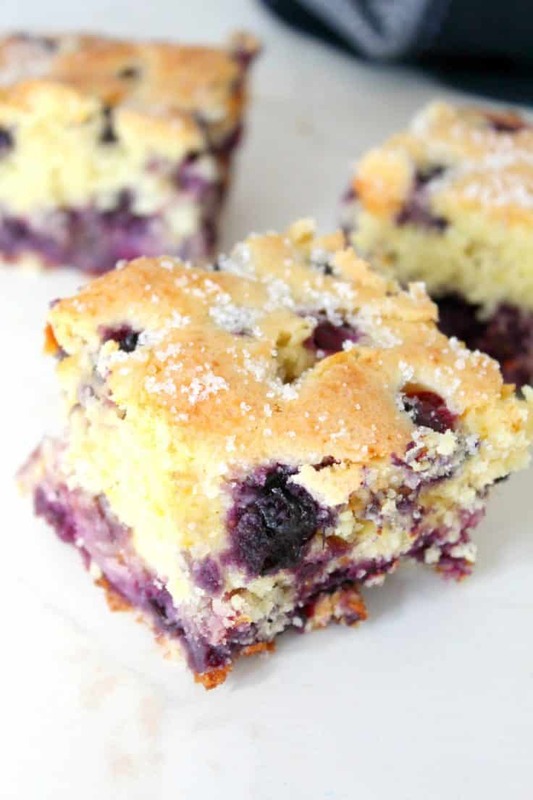 Toss the blueberries with flour, then whisk together the remaining flour, baking powder and salt. Add the flour mixture to the batter a little at a time, alternating with buttermilk. This is also important to get that heavenly fluffiness. Grease a 9″ = 22 cm square casserole with butter. Spread batter into pan and sprinkle with sugar. Bake for 35 to 45 minutes. Check the center with a toothpick. You may need to bake for extra 10 minutes is necessary. Let cool at least 15 minutes before serving. It may crumble (in which case serve using a teaspoon as I did) so you might wanna cool completely before cutting and serving. Grease a 9" = 22 cm square casserole with butter. 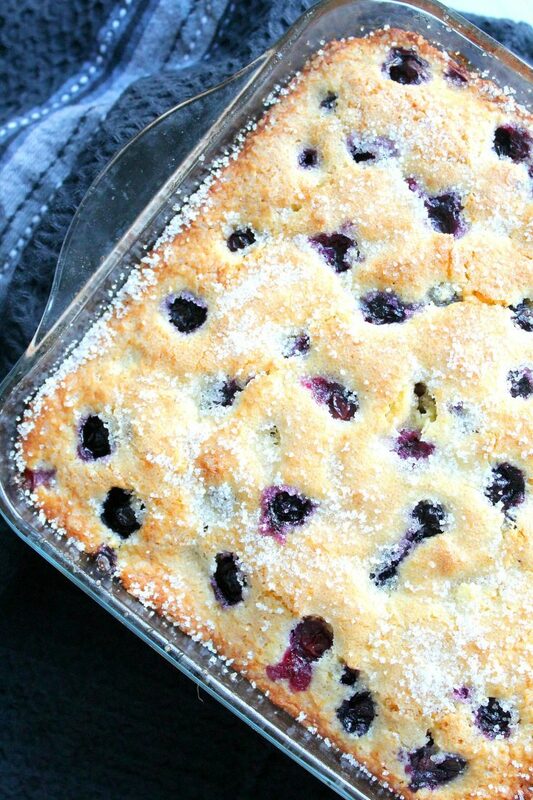 Blueberries are probably my most favorite fruit to add to baked goods, always makes them yummy. Your photos are spectacular. 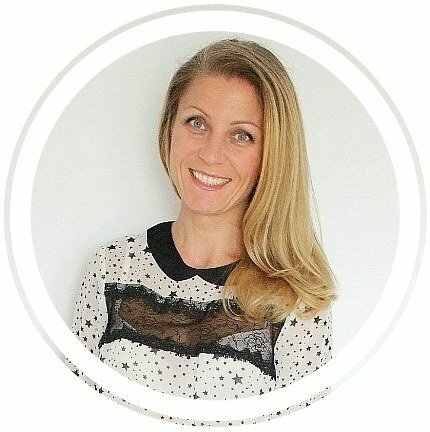 Thanks for sharing at Let’s Get Real. I love blueberry desserts or anything with blueberries. This looks amazing. 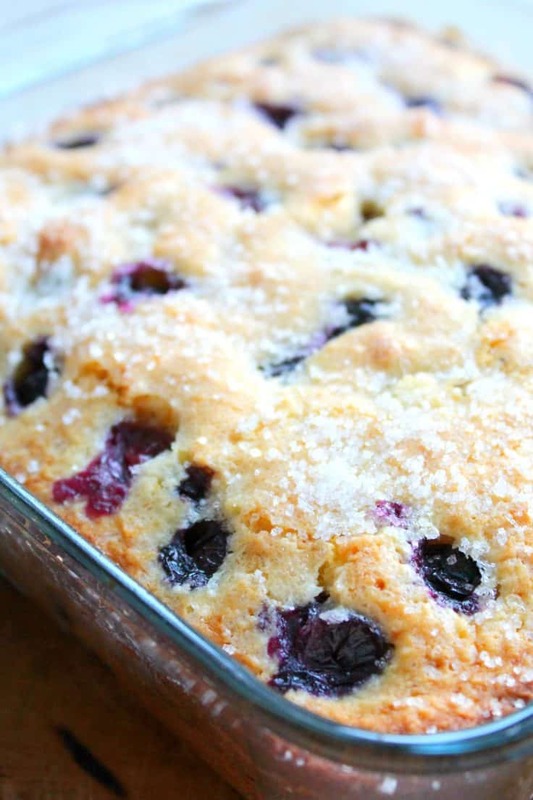 This looks AMAZING – coconut and blueberries?! yes please.